The chances of anyone travelling down Ariya Gowda Road in West Mambalam, and stopping to wonder about the identity of the man who gave the thoroughfare its name, are slim. For when you are on Ariya Gowda Road, you are focused on getting out of the road alive, given its traffic. He was not Ariya Gowda. 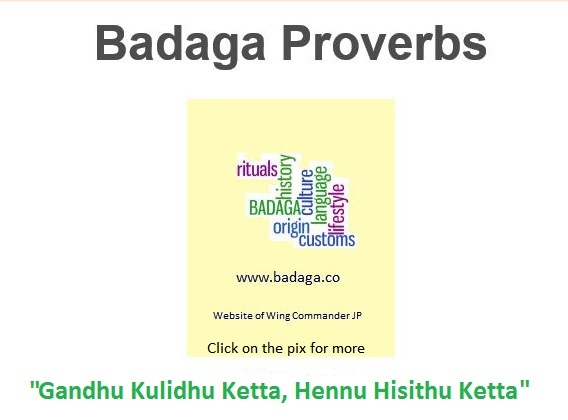 He was HB Ari Gowder, a great visionary and leader of the Badaga community of the Nilgiris. And his life, as gleaned from various sources, including a 1935 Who’s Who and the internet, makes for interesting reading. Rao Bahadur Hubbathalai J Bellie Gowder, made his fortune in laying the tracks of the Nilgiri Mountain Railway, which was completed in 1908. 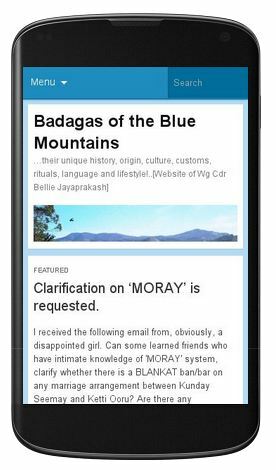 His wealth made him a leading member of his community, and his clansmen came to him for advice on several issues. Bellie Gowder founded a free school in his native village, Hubbathalai, an institution that still functions. He passed away in 1935. Bellie Gowder’s son, Ari, was born in 1893. His father ensured that he was educated in the modern sense and he graduated from Madras Christian College. Though he was to consider himself a contractor and a planter, it was in politics and social uplift that Ari Gowder was to make a mark. In 1923, he became the first Badaga to be elected to the Madras Legislative Council of which he was a member until 1934. In the 1940s, he was elected to the Madras Legislative Assembly. When the Rajaji government introduced Prohibition in 1937, he led the challenge of enforcing it in the Nilgiris, of which area he was also the first non-official to become District Board President. Ari Gowder was also active in the Scouts Movement. Another contribution of his was the establishment of the Nilgiris Cooperative Marketing Society, which eliminated the stranglehold middlemen had over the simple mountain people. He was also a Director of the Badaga Land Mortgage Bank. While the sympathies of most of his community lay with the Congress, Ari Gowder, given that he was President of the Backward Classes League, leaned more towards the Justice Party, which was active till the 1930s. That probably explains the road in Mambalam being named after him. Neighbouring Theyagaroya Nagar or T Nagar, developed in the 1920s when the Justice Party was in power and most of the roads, parks and streets there are named after its leaders. Legend also has it that a large chunk of land adjoining the Mambalam Railway Station was his, which he donated for developmental work. Like his father, Ari Gowder too received the title of Rao Bahadur from the British Government, in 1943. In 1946, Ari Gowder was defeated in the Assembly elections. But in 1952 he contested successfully as an independent. He was to remain an independent for the rest of his career. He passed away in 1971. 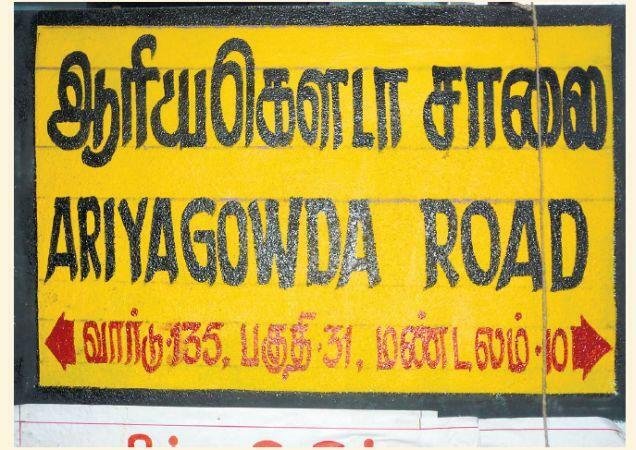 How did Ari Gowder Road morph into Ariya Gowda Road? And should it not be just Ari Road? The Hindu : Cities / Chennai : The story of Ariya Gowda.